When I reach filmmaker and photographer James Q Martin by phone in mid-October, he is driving from Jackson Hole, where he presented a film at the acclaimed Shift Conference, to the Owyhee Canyonlands in Oregon, where he will be working on a film project about its proposed national monument designation. 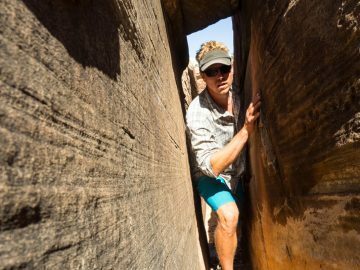 After that, he is heading directly to a rowdy-sounding adventure that entails packrafts and canyoneering in the Grand Canyon. If I don’t catch him now, Q—as he’s widely recognized professionally—will be off the grid for weeks. 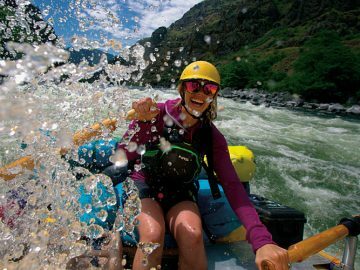 Hop-scotching from wild place to rugged trek isn’t new for Q, a photographer and conservation filmmaker based in Flagstaff, Arizona, whose projects have taken him from the rim of the Grand Canyon to the frothing whitewater of Patagonia. 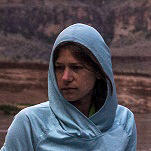 Q, whose films include The World Beneath the Rims, Wild Legacy and Power in the Pristine, has made a career shining a light on proposed dam projects, development threats to watersheds and the people who passionately fight for rivers. 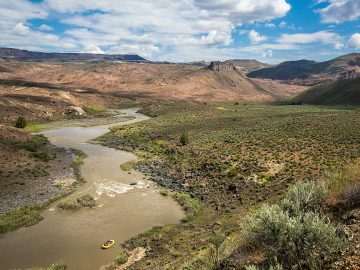 His desire to protect rivers, he said, is tied to the critical role they play in the health of the earth. Q started his career as an adventure photographer, capturing images for climbing magazines and outdoor catalogs. By 2009, he was living out of a duffle bag, hopping across continents chasing shots, and feeling a bit rootless, burnt out, and soulless from work that felt increasingly one-dimensional. 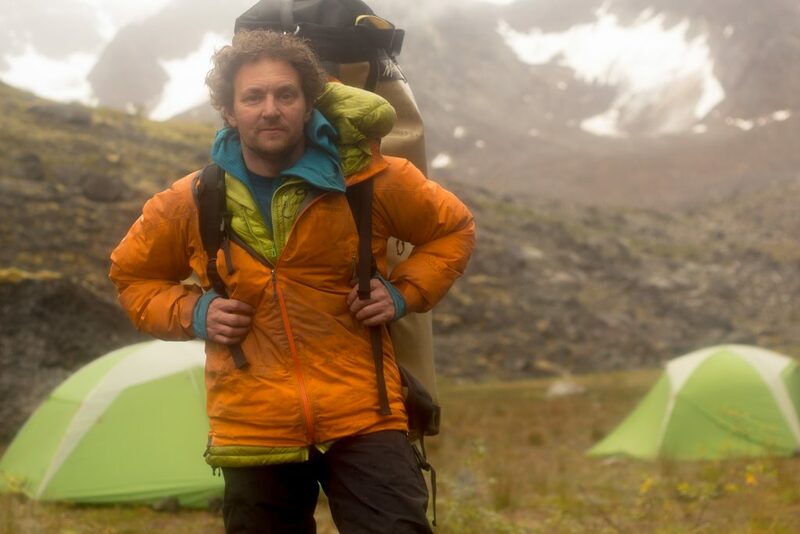 An outdoors lover who was dismayed by the loss of wild places, Q decided to change his life’s course. 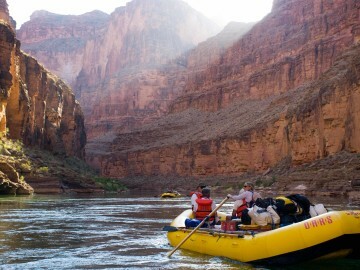 That same year, Q got a gig as a swamper on a Grand Canyon rafting trip. 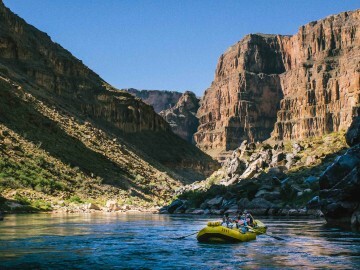 Though he had spent a lot of time exploring the region, this was his first river trip through the canyon, and it would shape him in indelible ways. The trip included a special group of people, including the former superintendent of Grand Teton National Park, as well as author, boat builder and boatman Brad Dimock. 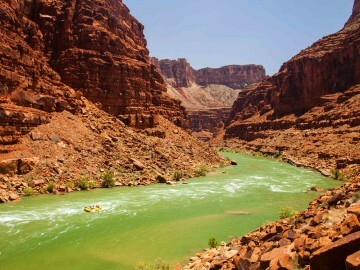 Ready to pursue his dream of conservation storytelling and inspired by the audacious trek down the Colorado River by John Wesley Powell, Q married the idea of that legendary information-gathering journey with a cause: a river in peril. 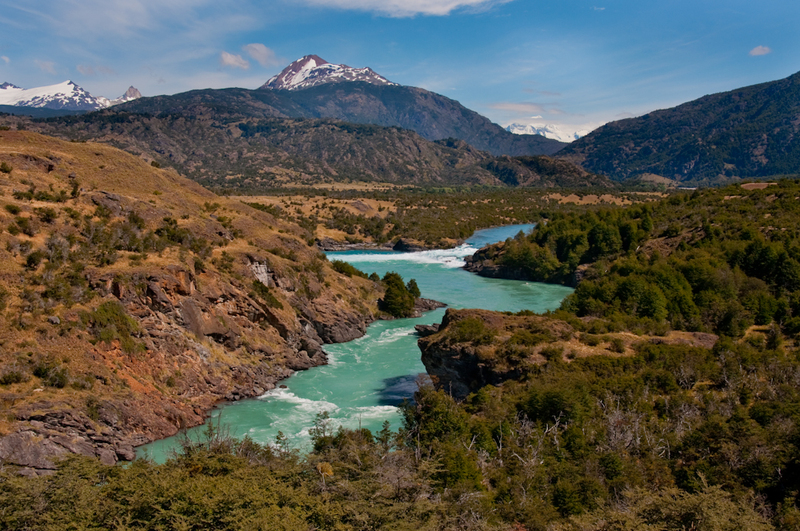 He teamed up with activist Chris Kassar, they enlisted climber Timmy O’Neill and writer Craig Childs, and the group set off down the Baker River in Chilean Patagonia, a wild river threatened by a proposed hydro-electric dam that would forever alter its geography, ecosystem and power — one of several imperiled rivers in Patagonia. What resulted was a large-scale project and several documentaries, including Power in the Pristine, the online series Rios Libres, and Streams of Consequence. Q never looked back. 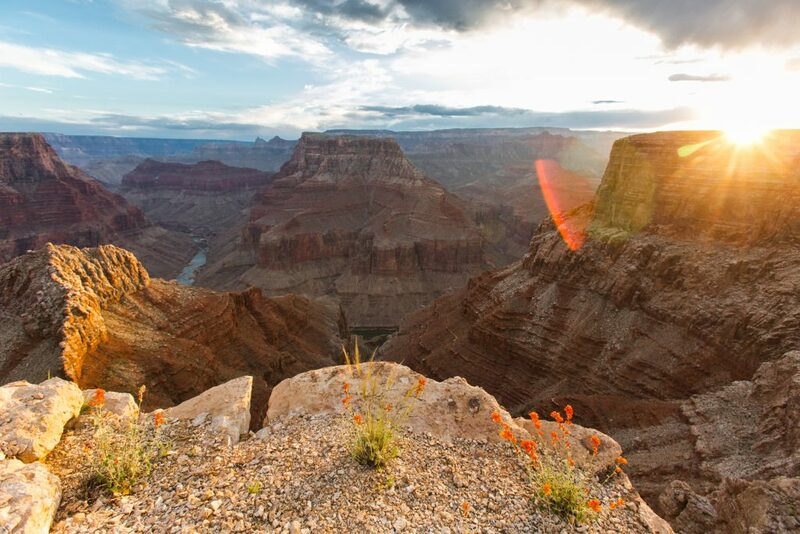 Since then, his work has documented an effort to protect the seeps and springs in the Grand Canyon, the pioneering land conservation achievements of Doug Tompkins, plastic pollution in the oceans and a proposal to build the second-longest road in Alaska’s history — one that would put pavement across two Wild and Scenic Rivers and more than 100 streams and rivers. There’s an immediacy to the film medium that Q thinks inspires viewers. 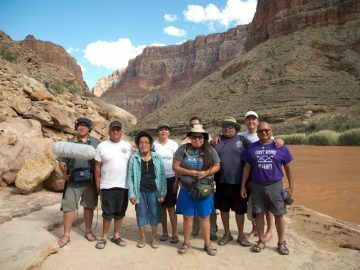 He hopes his films help people both recognize the critical value of rivers and fight for their future. All photos courtesy of Q Martin. See more from him and learn about his upcoming film projects at jamesqmartin.com.